(Natural News) Are you sure your plastic container isn’t made out of toxic materials? A Modern Survival Blog article tackles how to identify food-safe types of plastics that can store your food and water without risk of leaching. First things first: Check the container for a Recycle symbol. A good place to start looking is the bottom of the container. Take note of the recycle number inside that symbol. Once you’ve acquired it, cross-reference it with this list of plastics that are considered “food-safe”. #2 HDPE (high density polyethylene). Make sure any #2 HDPE container is rated Food Safe. Water bottles and soft drink containers have it simple and easy. They’re primarily made of #1 PETE, a food-safe type of plastic. 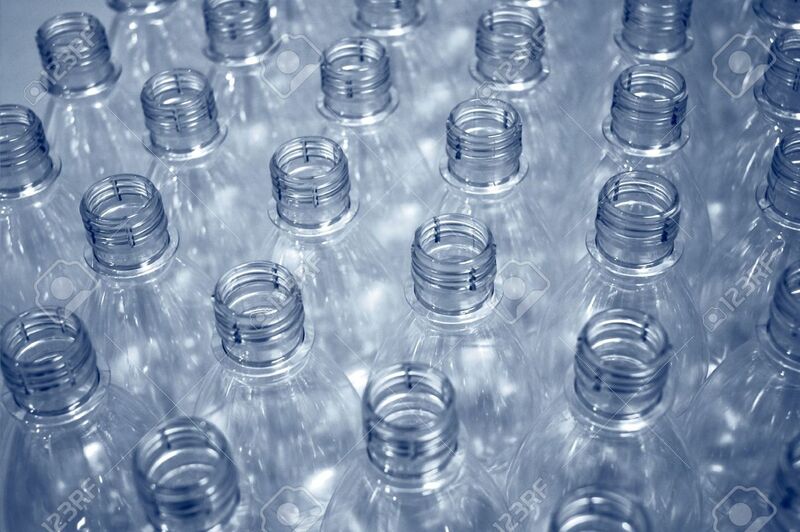 However, bear in mind that the typical water/soda/juice bottle is meant to be disposed of once used. There are also certain plastics that should be avoided like the plague. These dangerous types are either made of hazardous ingredients or leach contaminants that will ruin your consumables. #3 PVC (polyvinyl chloride) is known to have carcinogens during manufacture and incineration. #6 PS (polystyrene) has possible carcinogens. #7 PC (polycarbonate or PC) can leach the toxic chemical BPA (Bisphenol-A). The typical five-gallon food-grade bucket is comprised of #2 HDPE. The vast majority of these containers are opaque to protect against light that can degrade their contents. They have labels denoting them as Food Grade, Food Safe, or some similar term, and are advertised as such. Other indicators that denote a bucket is ‘food-grade’ include the cup & fork symbol and labels of approval by the United States Department of Agriculture, Food and Drugs Administration, and the National Science Foundation. Like food-grade buckets, your standard water storage container and water barrel are also made of high density polyethylene #2 HDPE. These distinctive blue containers are marketed as food safe. If you plan to obtain a plastic bucket or container for use as direct food storage, make sure its material is food-safe before you purchase it. All food-grade buckets are comprised of #2 HDPE. But not all high density polyethylene buckets earned a Food Safe rating. Plastic containers are shaped by two methods. Either high-pressure compressed air is used to blow molten plastic into shape from the inside, or the molten plastic is poured onto a hard mold that gives shape to the material as it cools and hardens. The latter method requires the use of mold release agents. These are chemicals that keep other materials from sticking to surfaces. Mold release agents make it easier to extract the newly-shaped plastic from the hard mold. Some mold release agents work much quicker than their counterparts. However, these faster agents can be toxic to human health if they come into contact with food or water. The best way to verify the safety of a plastic container is also the simplest. Call the manufacturer or supplier and ask them if their product is food-safe. For everything related to toxic chemicals and substances, visit Chemicals.news.